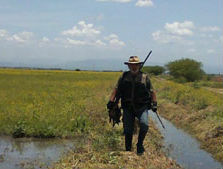 The undiscovered country! 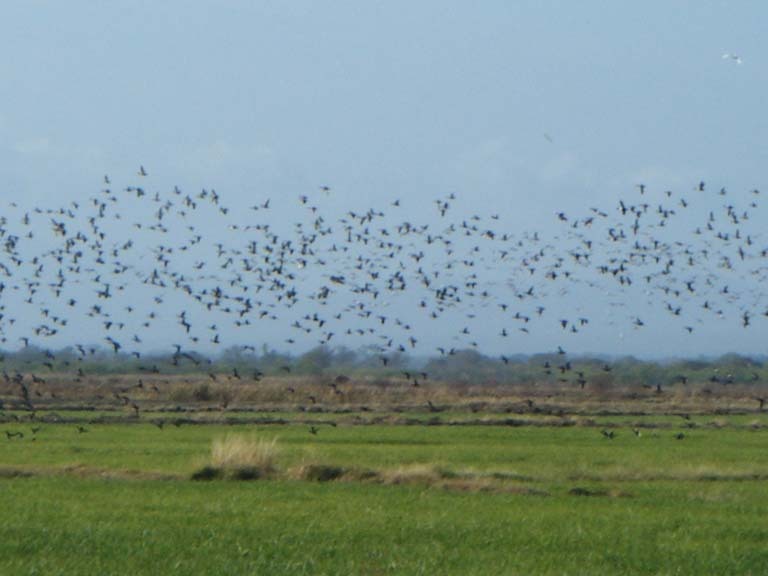 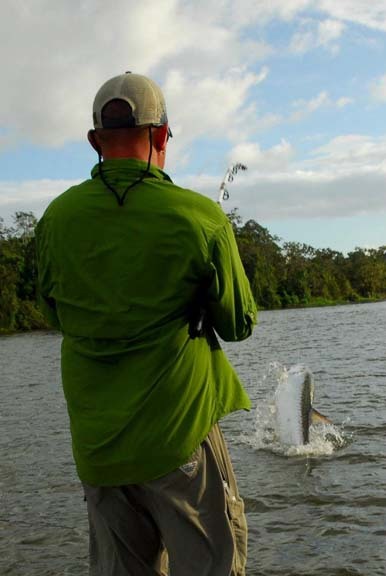 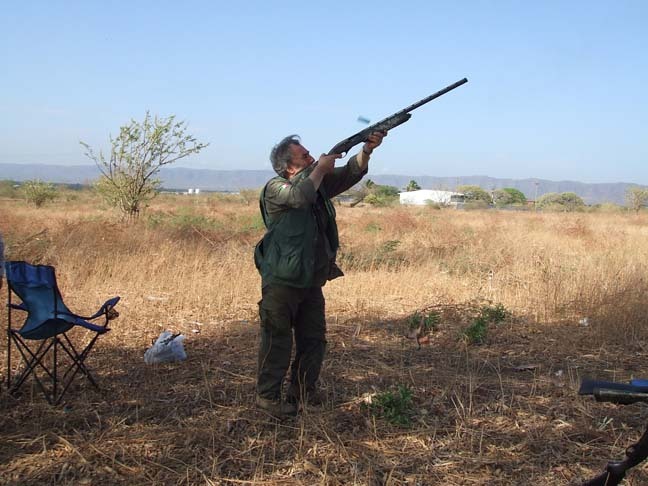 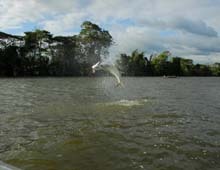 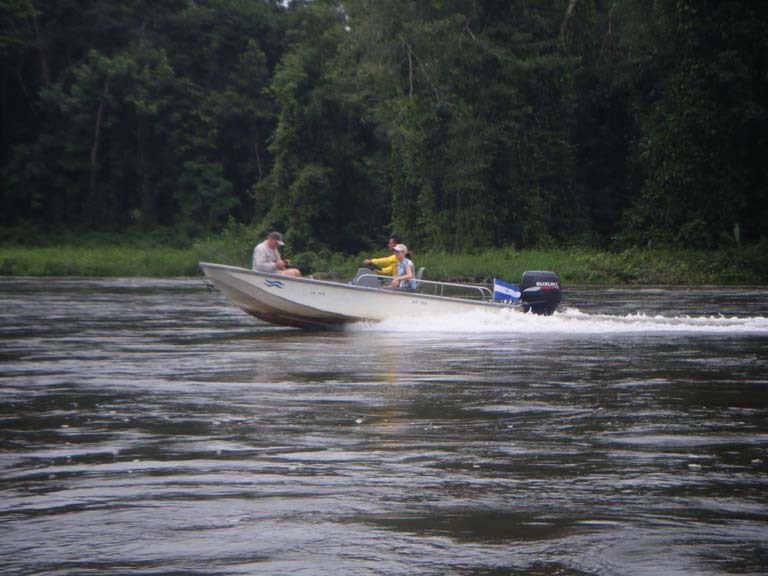 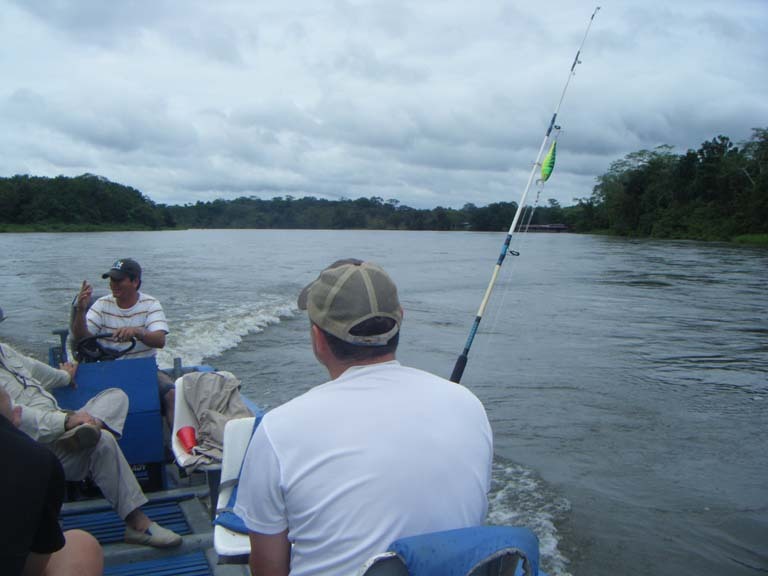 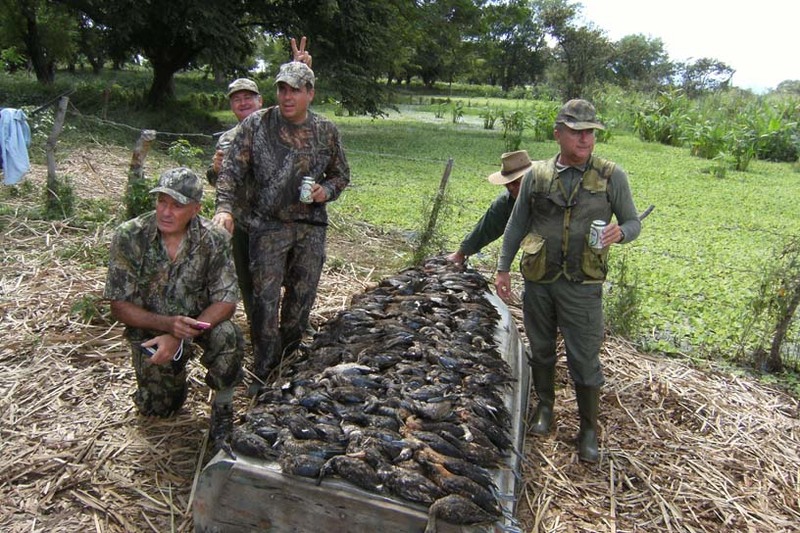 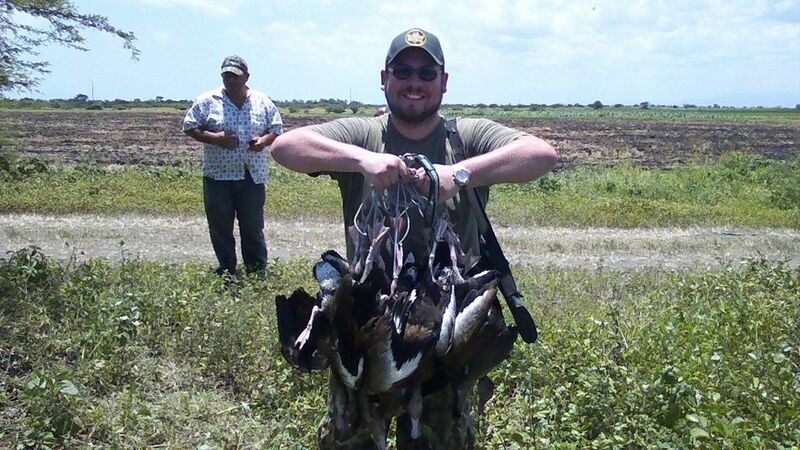 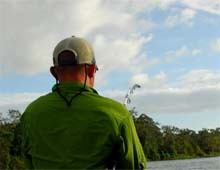 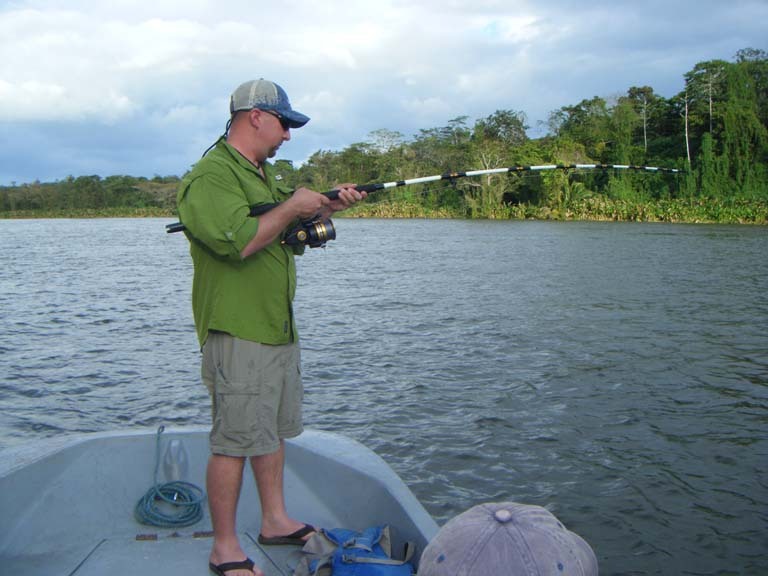 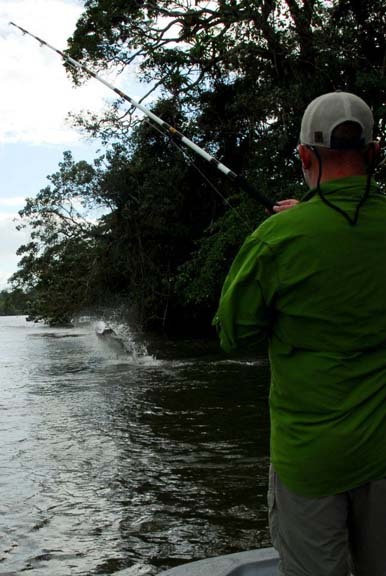 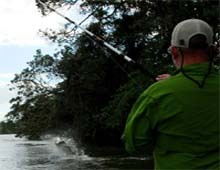 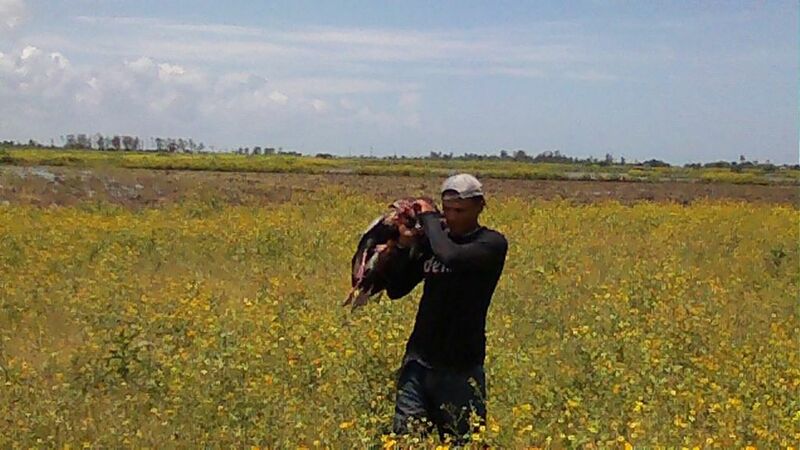 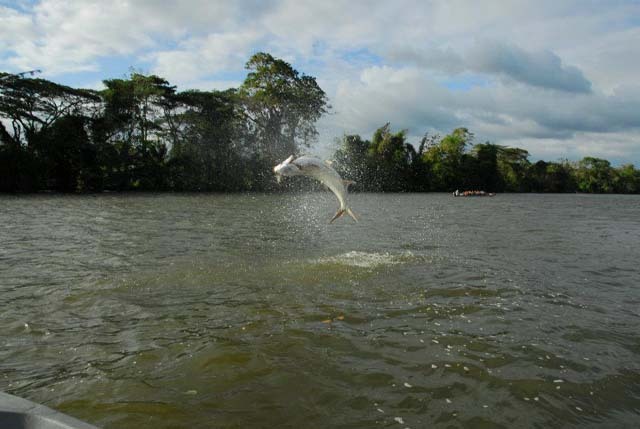 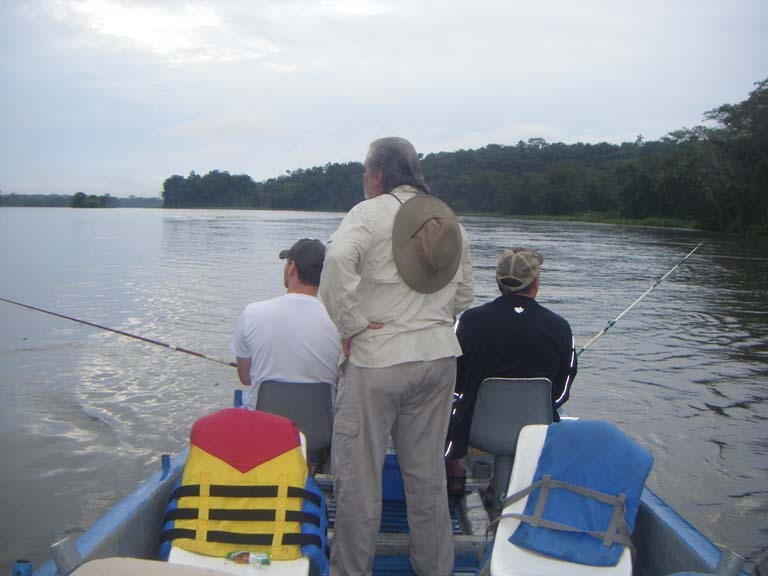 This small country in Central America is the best kept secret in the wing shooting world. 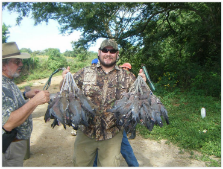 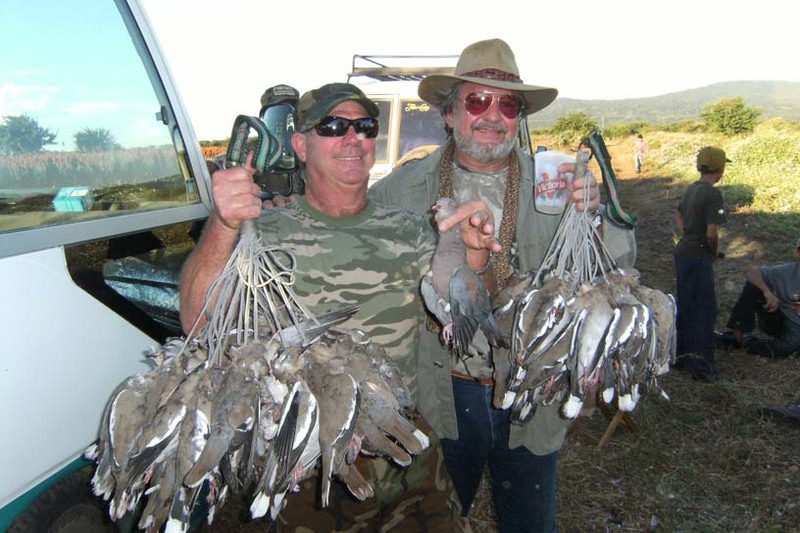 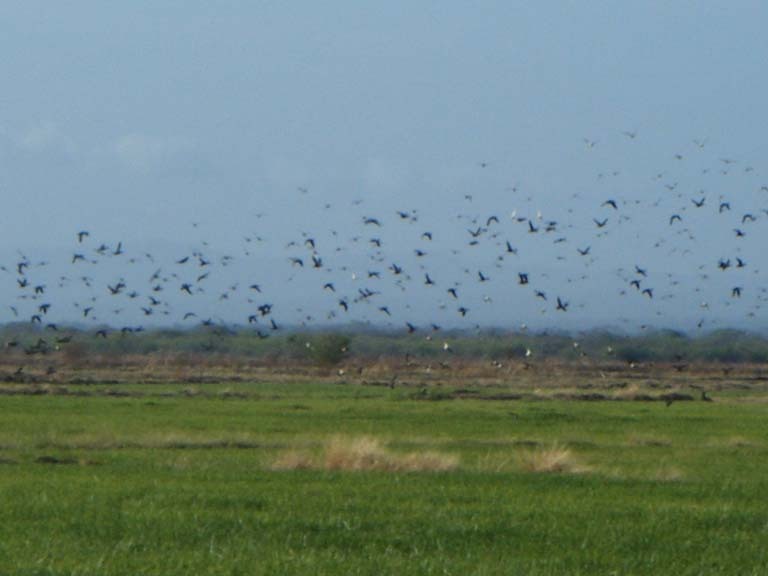 Here you will find large numbers of doves all year long as well as outstanding duck hunting. 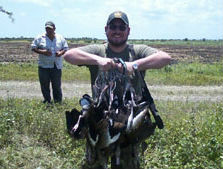 Our standard package is 5 days with 3 full days of hunting (6 shoots) It can be all dove, all duck, or a combination. 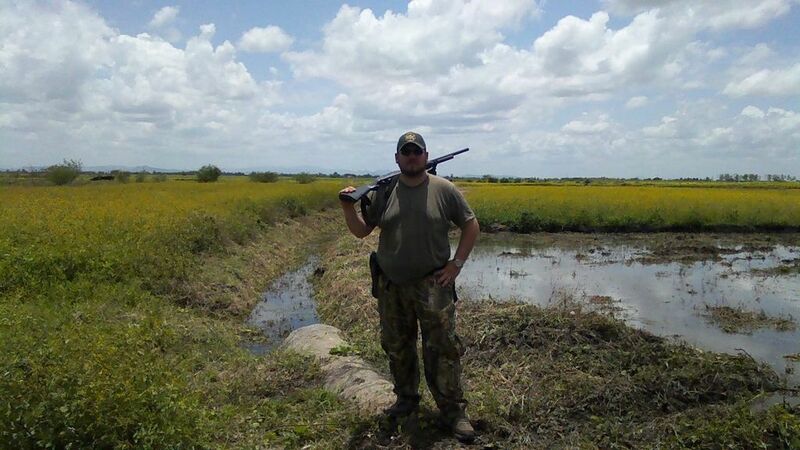 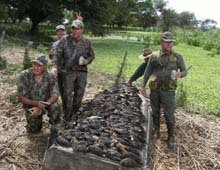 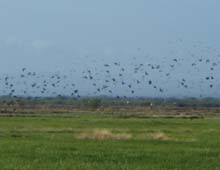 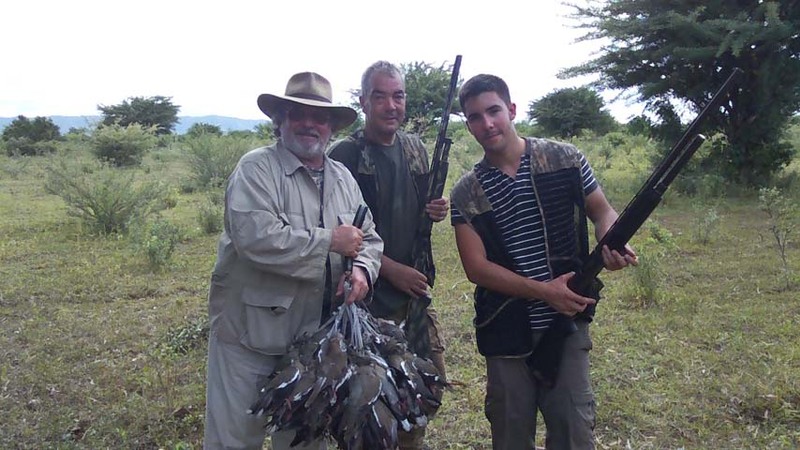 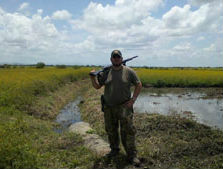 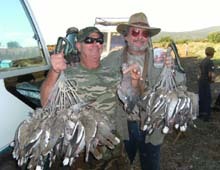 For the dove hunting 500 shots per shoot is not uncommon. 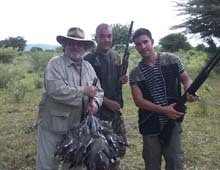 We have doves!! From Dec through March we hunt the marshes for northern ducks such as blue and green wing teal, shoveler and gadwall along with native black bellied and fulvous tree ducks. 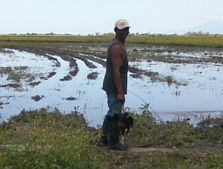 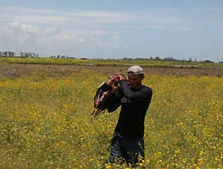 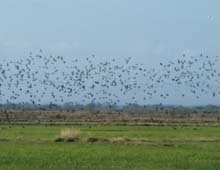 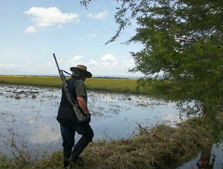 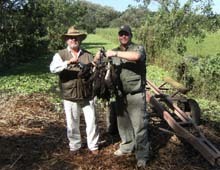 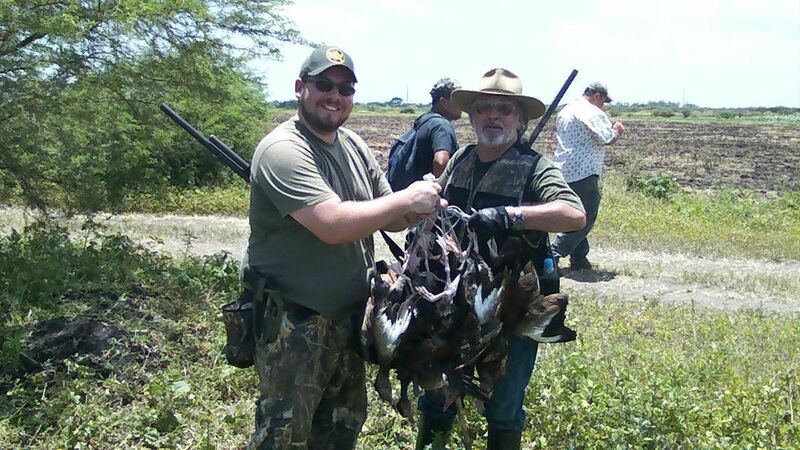 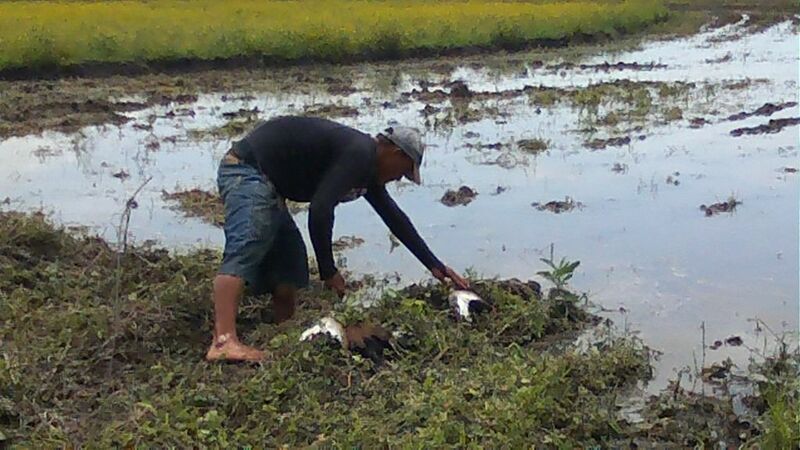 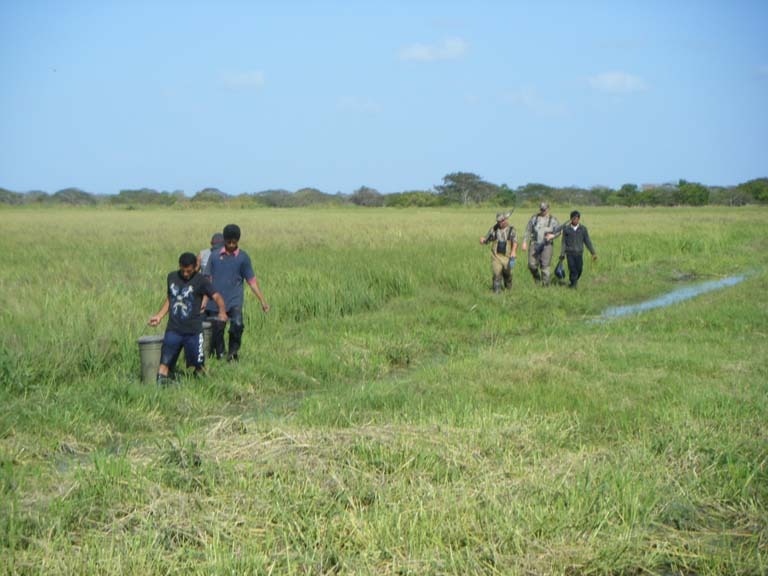 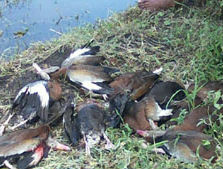 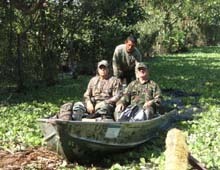 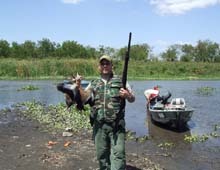 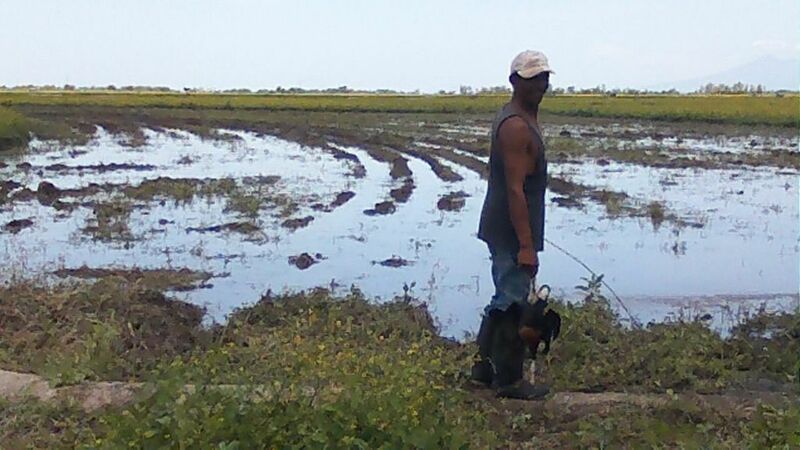 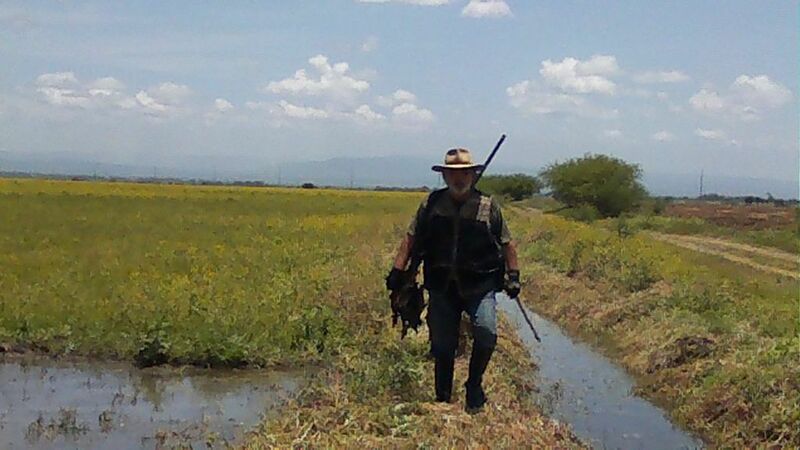 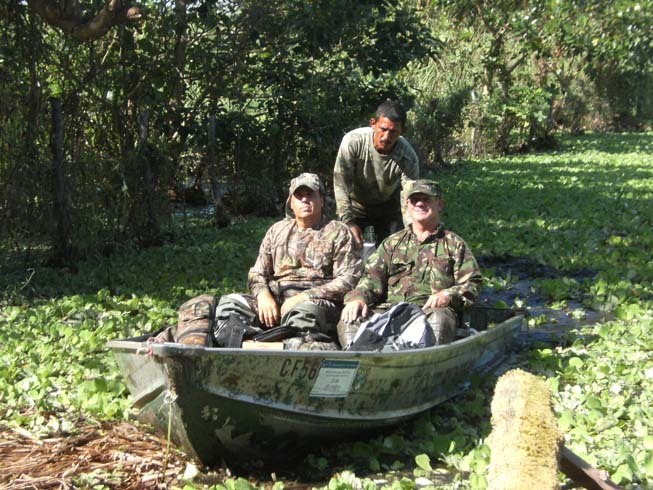 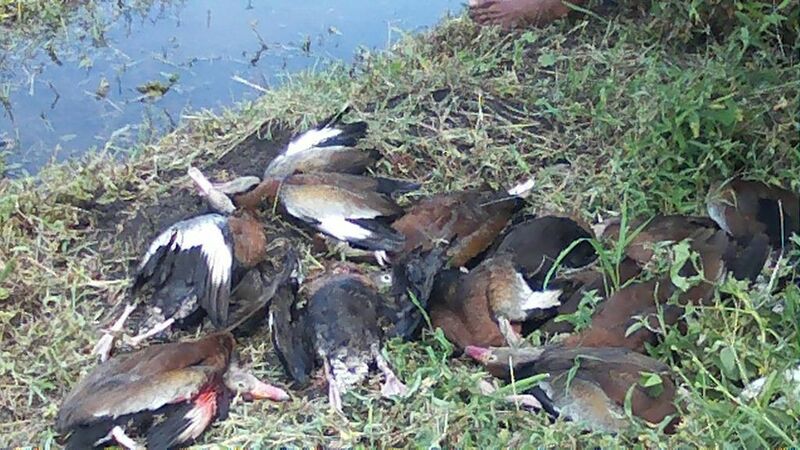 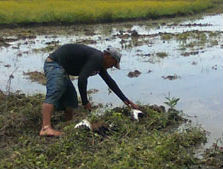 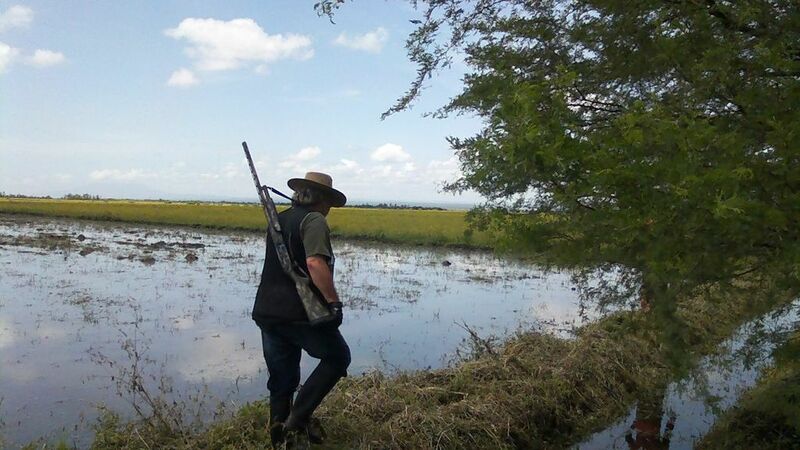 From April through July we hunt the rice fields for the two native tree duck species. 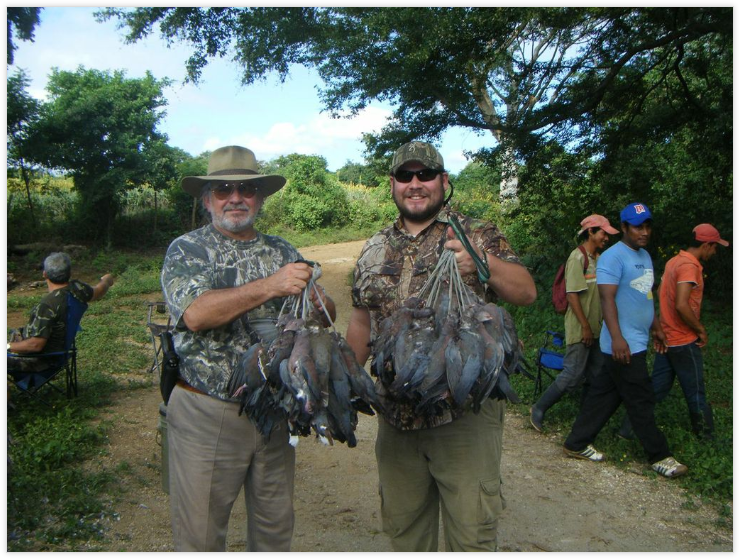 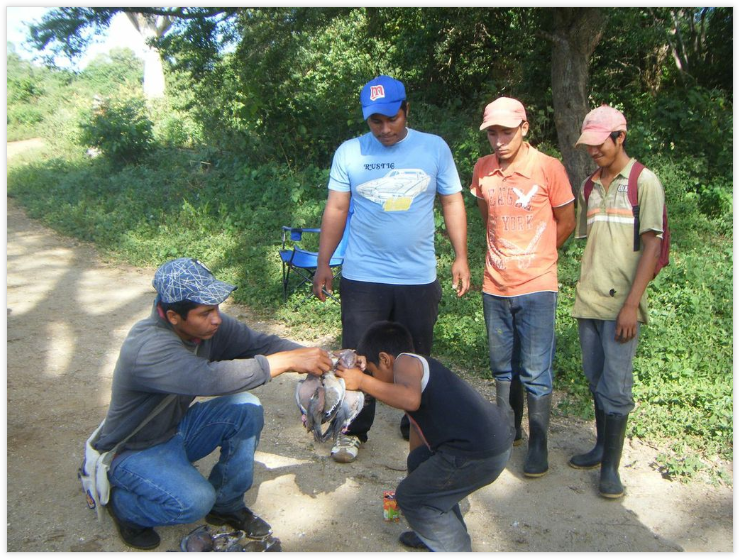 EAI Outdoors has been hunting here for many years and our local operator is a native Nicaraguan that pioneered hunting in this country. 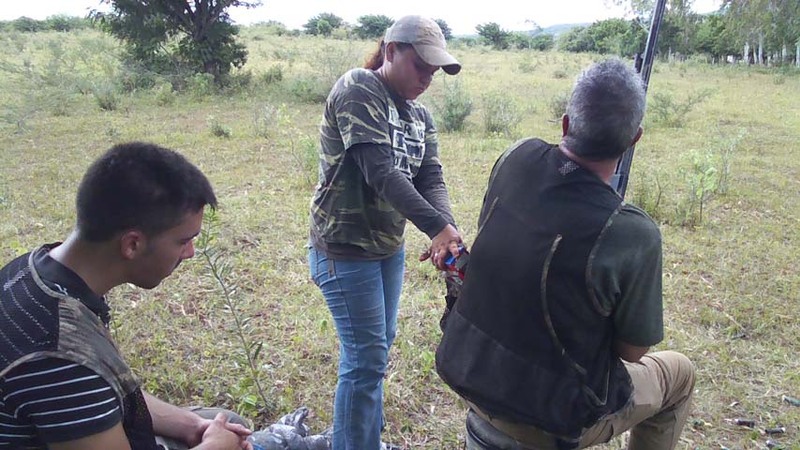 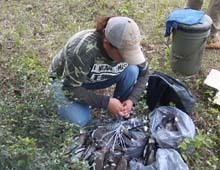 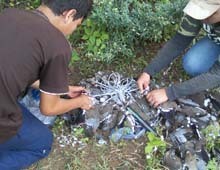 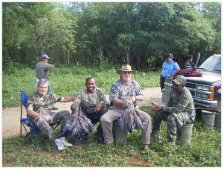 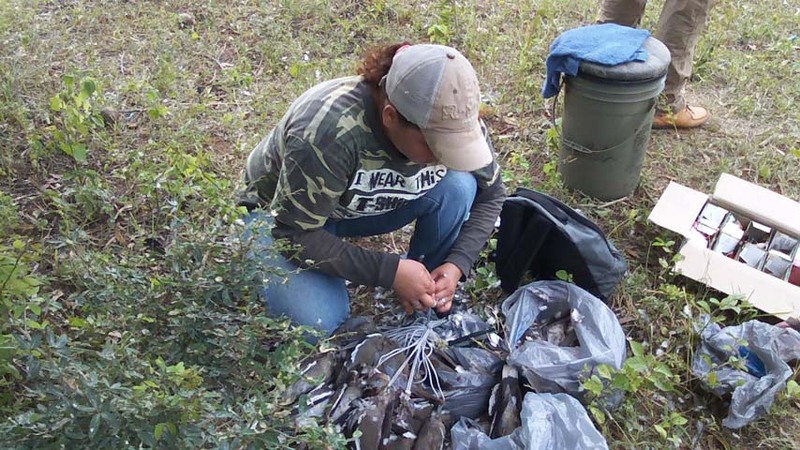 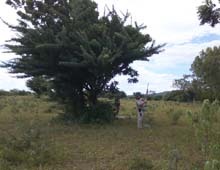 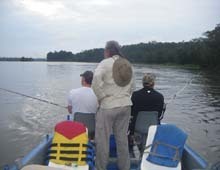 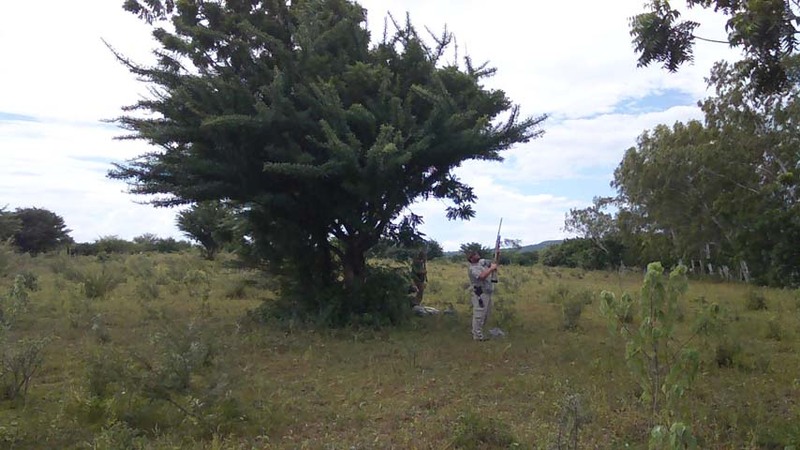 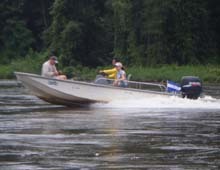 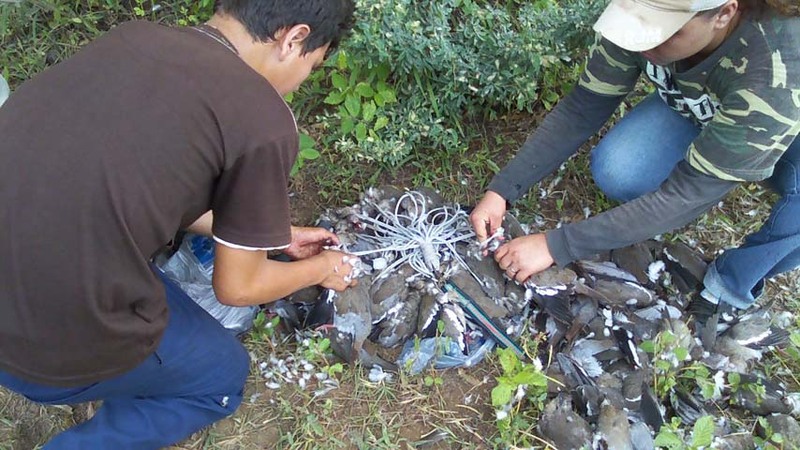 We have the experience and the personnel to provide a top quality hunt. 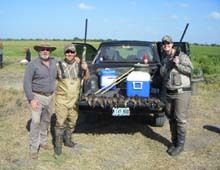 You can hunt here for less then half the cost of Argentina and it is a wonderful place to bring the family for a winter vacation. 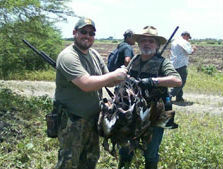 A vacation on which you get to hunt!